It’s something we all live through on a daily basis; notifications popping up everywhere you are (and aren’t). The more devices we have, the more duplicate messages we get letting us know that someone wants our attention. The fix is a smarter notification system, and Latis thinks it has the solution. The concept is simple enough; you’d only get notifications on the device you’re known to be active on. If you’re out running, Latis’ system may toss that incoming email at your smartwatch rather than the phone in your pocket — and definitely not the iPad sitting on your desk at home. 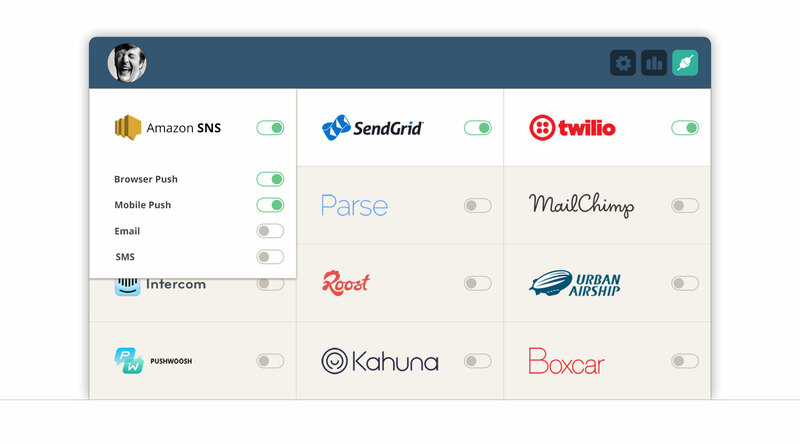 Users also get the right kind of notification, based on what a developer chooses. 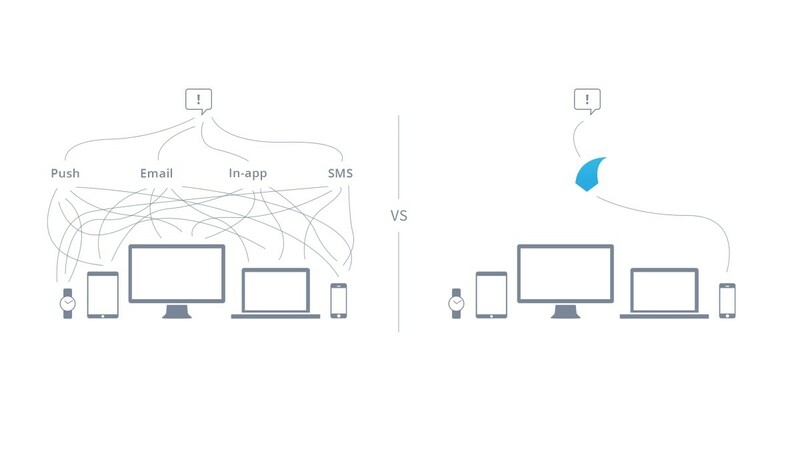 If an SMS is a better than an email for the smartwatch, that’s a decision the app’s developer can make. Your smartphone or tablet may get the email instead. With open source client-side SDKs and libraries (for ruby, node.js, python and go with more to come, if you’re curious) , Latis manages notifications via package managers like Gem and NPM. There will also be SDKs for platforms like iOS and Android, which will manage in-app notifications for developers. Latis also tells us its SDKs for those mobile platforms and the web will be open source and available via normal delivery methods, like Cocoapods. The team at Latis says its platform doesn’t aim to rewrite how notifications are handled, or even delivered. Apps and platforms change all the time, and staying nimble in a mobile world is tough enough without another system to manage. Instead of trying to forge a new notification mold, Latis is only trying to handle the logic. It uses native methods for delviery, but tries to add a bit of context to when and how messages are delivered. If successful, Latis can potentially help users enjoy an app or service more, and keep them engaged. That’s a winning combination, no matter how you look at it. It will have to prove itself in practice, though. Still in its earliest days, Latis nonetheless thinks it can solve our messaging annoyances. Latis is currently working with notable clients on its smart notification delivery method, and says there has been a lot of success. Interested developers can request an invitation via its website.